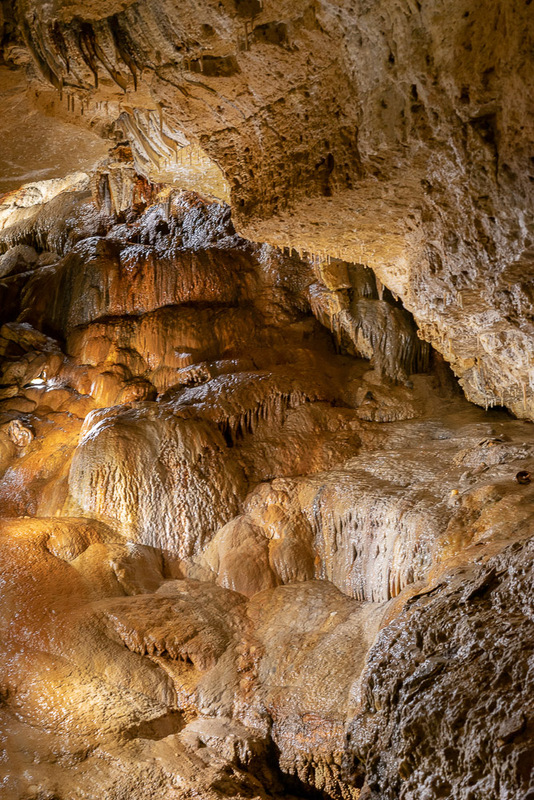 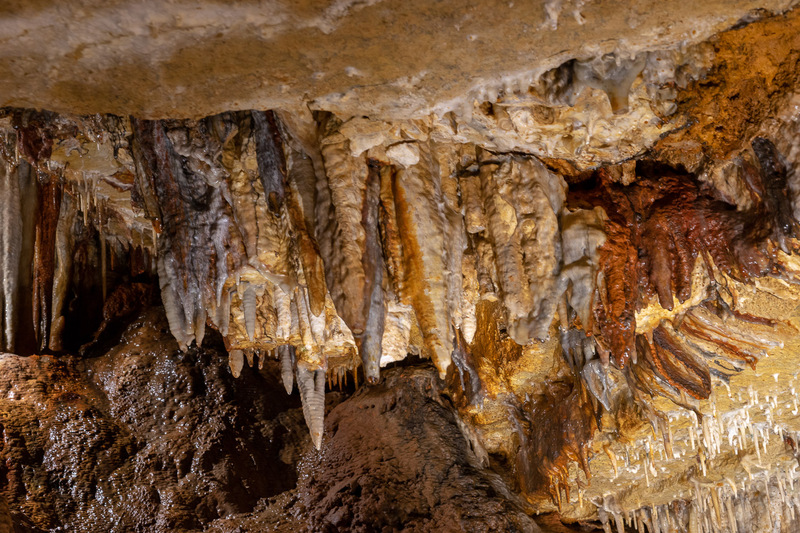 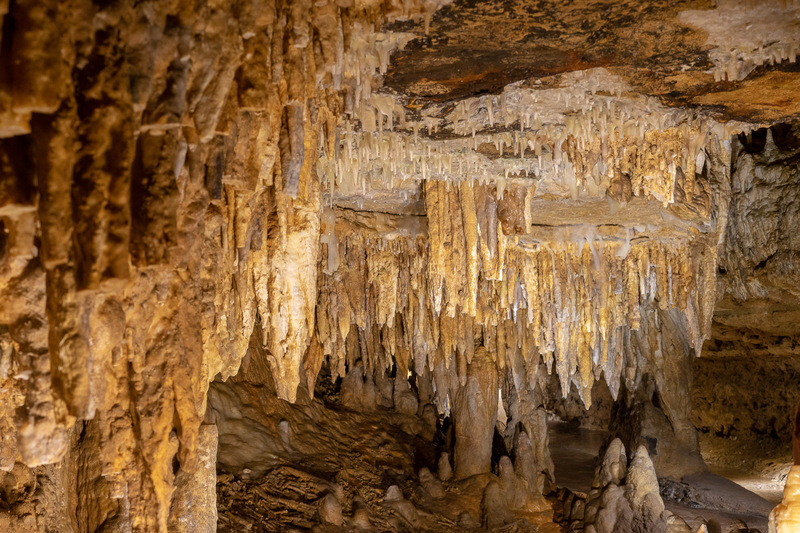 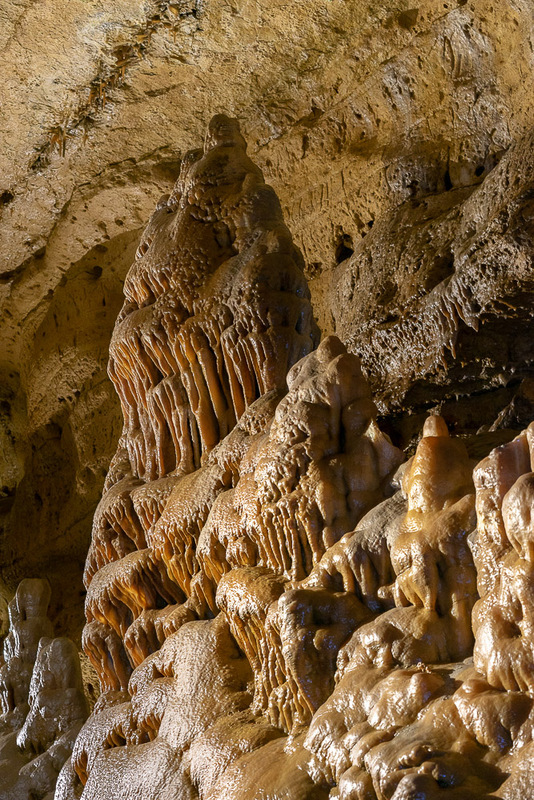 Cave of the Mounds is a natural limestone cave which began forming 500 million years ago when North America was covered with warm, shallow seas. 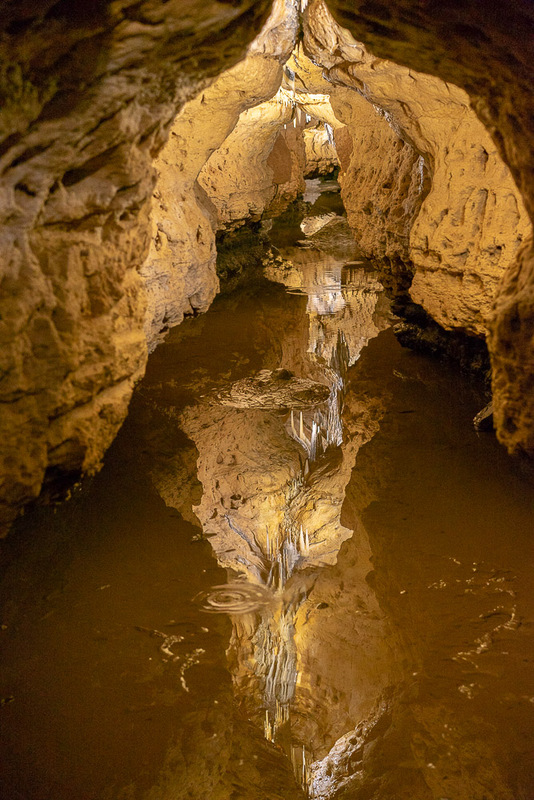 I spent about an hour in the cave to walk the pathways (all paved) which were permitted for the public. 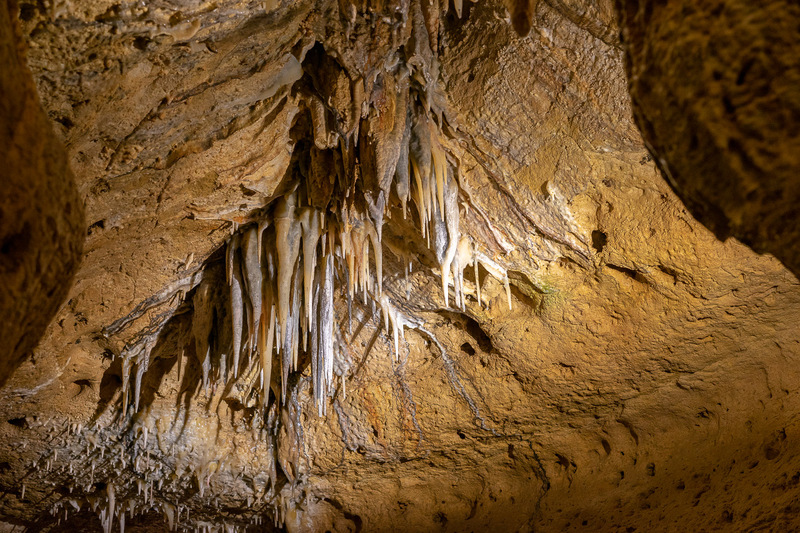 The cave was filled with many typical limestone cave features: stalactites, stalagmites, soda straws, flowstones and lily pads. 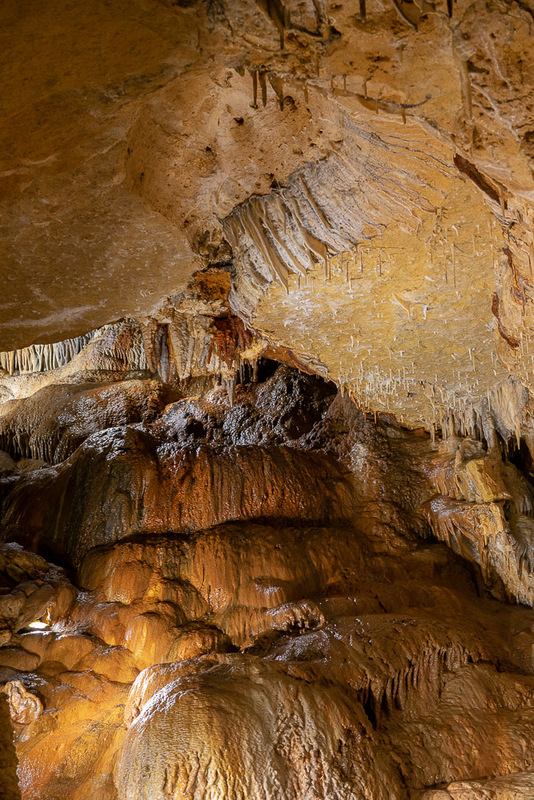 The cave was not particularly colorful, but color within caves is often the result of lighting rather than nature. 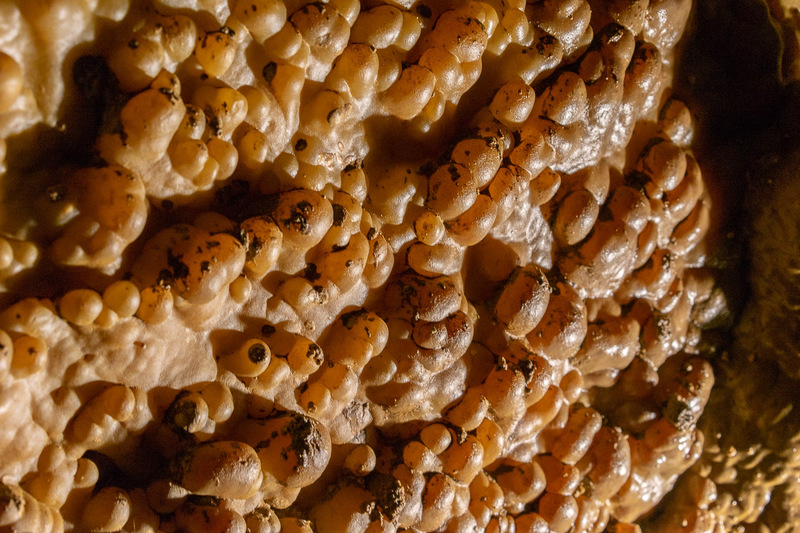 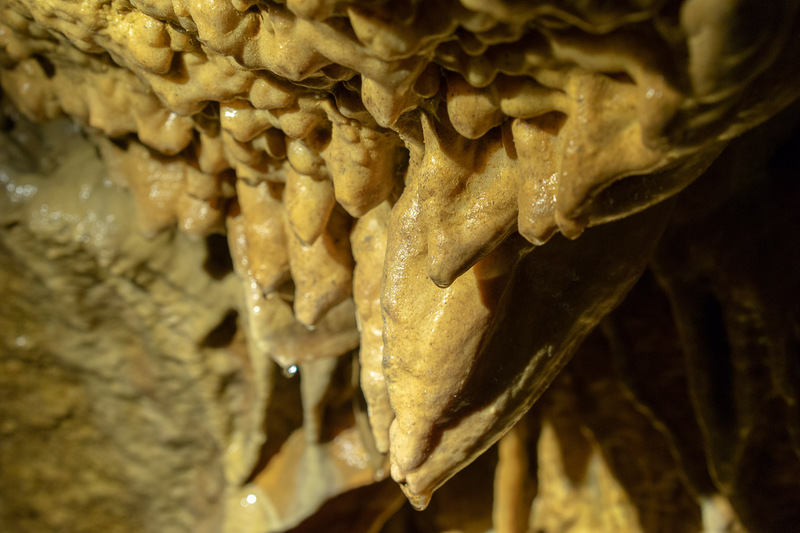 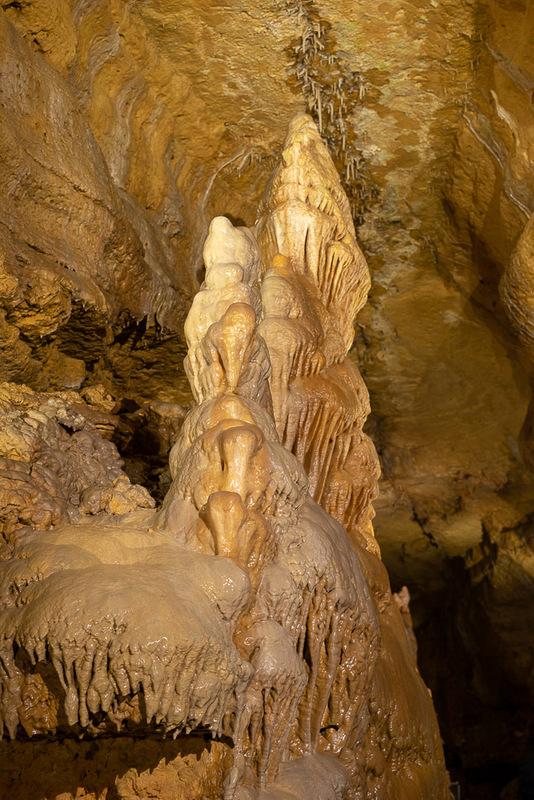 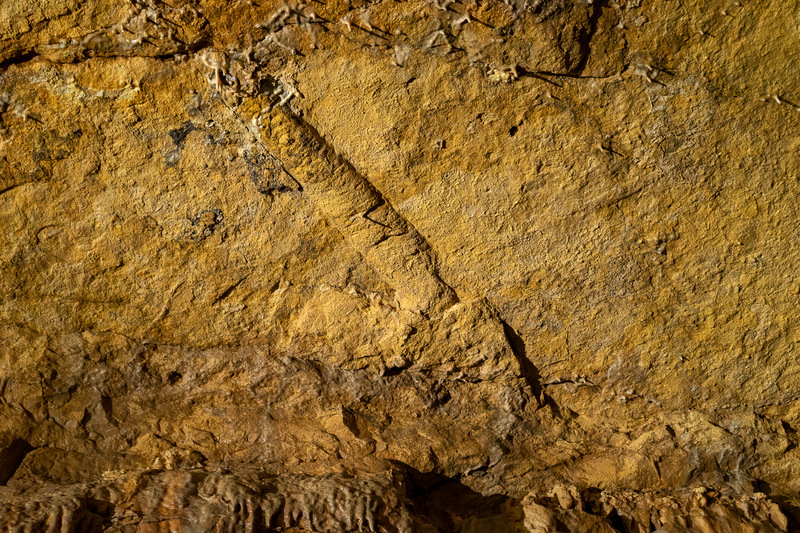 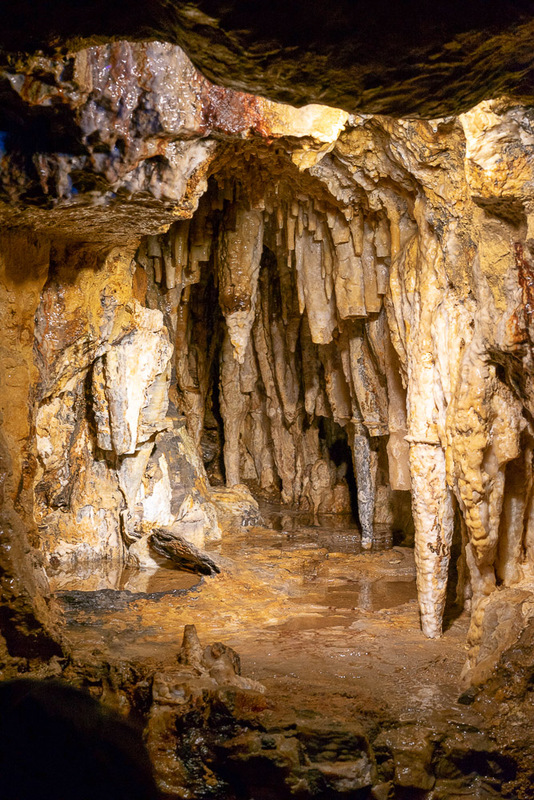 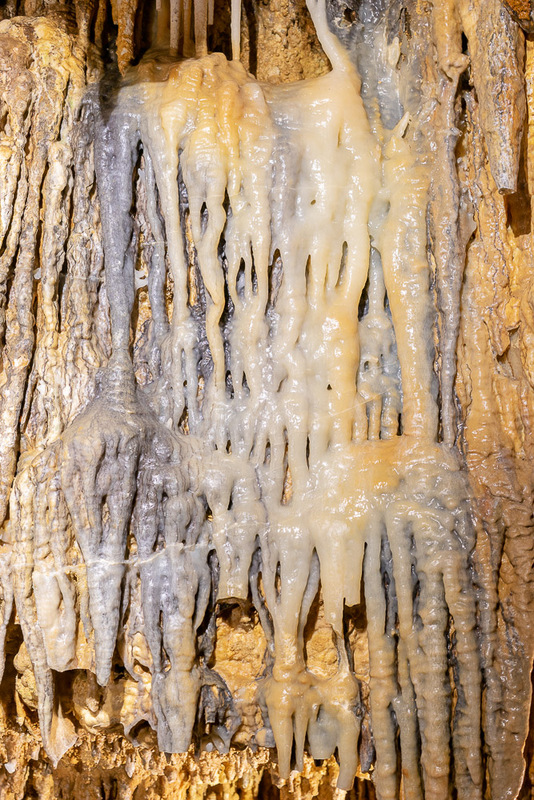 The cave is highly commercialized and was fairly crowded when I visited, but if you're in Madison or southwest Wisconsin, the cave is definitely worth a visit. 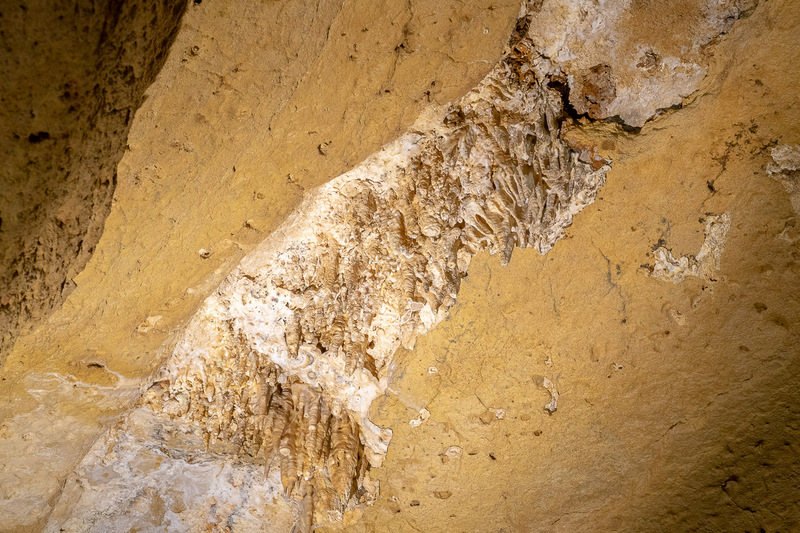 The cave's web site is Cave of the Mounds.